Kiddos are one of those things - it's surprising how quickly you can get used to it all and work out a functional routine most of the time (at least after the first 3 months or so). 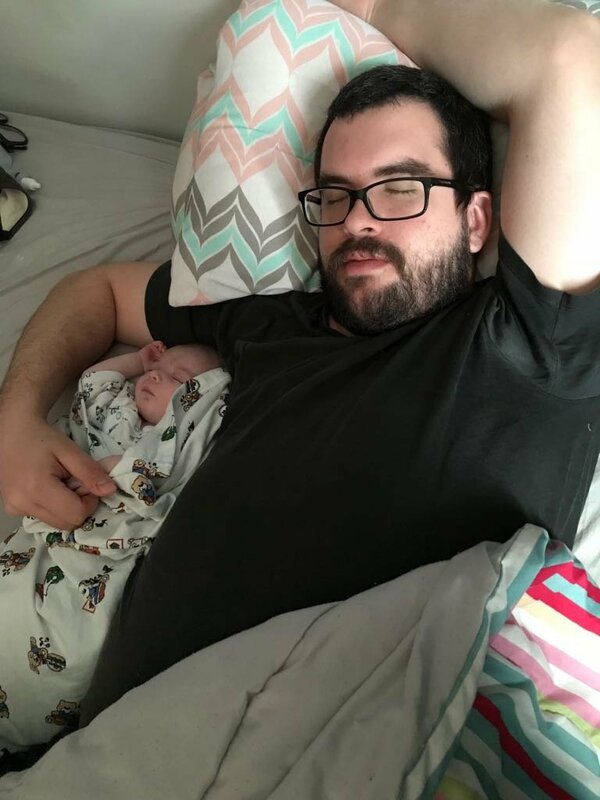 I became a father at 20, and really didn't ever suspect such a thing could ever happen, but 10 years on, me and the kiddo are still alive somehow. It's hardly been a picturesque or perfect run, but he's turned out to be a fine little dude. I will say dating as a single father is kinda wacky and doesn't come highly recommended lol. @Gallenger Are you sure about the dating thing? I swear, as soon as I was married, I had people hitting on me everytime I left the house. Having a kid made it more frequent. Yeah getting that first date wasn't hard at all when he was little and adorable lol. It was what came a few weeks/months/years down the road where they were expected to develop more of a lasting relationship with the kiddo and/or take on the potential task of becoming a surrogate mother that things tended to fall apart because that's a burden most people aren't willing to saddle through no fault of their own. He even called a girl I dated once "mom" when she accidentally woke him up, and you could tell it was a huge shock to her system lol. It also makes breakups like 100 times worse because not only was I upset, but I had a little brain asking me all kinds of questions about what went wrong and why. Not to mention the obstacle of what parents tend to think of a young fellow who has a kid who seems intent on dating their daughter - though some have been pretty supportive of the idea of having a grandson at random lol. In general, it's a good idea to only have kids with someone you can spend the rest of your life with. Kids benefit a lot from having two on-hand parents--and childcare is certainly easier when two people can share the burden. Genetic is something curious. Apparently both Aurora and I like to sleep the same way. Aurora is such a cool name! 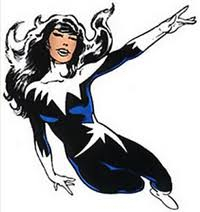 It brings back memories of Alpha Flight from the 1980's Marvel comics. My son is back home after only 3 days in the hospital. I no longer have the stomach flu! And I lost almost 10 lbs. I have way too many socks. This means that if my socks feel the least bit damp or cold at the end of the day because I've stepped in a few water droplets or something, I can change into some new, clean, dry, warm socks any time I want. I can concur, I've somehow acquired a huge plastic tub of socks throughout my adult life and it's deeply comforting that I've always got fresh socks on deck at any moment. I think I have the same socks that I had when I was 15. Whu- how do you do that? Two or three pairs always grow holes every six months. Every six months!? I get holes after two weeks! Some of them do get holes, just no visible ones. If society is fine with that, so am I.
Accidentally fulfilled a childhood dream of mine today. For years my favorite fish was the Oarfish. They are the longest bony fish in the world and have been measured up to 38ft long. The thing is, when I was kid, I had to rely on artist renditions to see one alive. As the only known specimens were ones that washed up dead on shorelines. So I had always wanted to see a living one, whether in person or on film. Today I stumbled across a video from 2014 online that shows two live Oarfish that measure around 15 feet long. To my knowlegde its the only confirmed recording on live ones. That fish is completely surreal. Evolution is freaking awesome! There was an episode of River Monsters where the host, Jeremy Wade was filmed next to an oarfish. Apparently there's this buoy in the Mediterranean where oarfish travel up and down the anchor chain. I showed my dad the video and he said, "Whoa, I used to see drawings of those in books about sea monsters. I never knew they were real." I'm really happy to have seen this post, because I had never seen a living oarfish. Having said that... That's not a fish, it's a spawn of the old ones, and we're all gonna die!